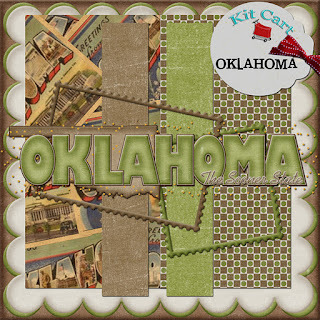 The Kit Cart: MORE STATES AND ON THE GO TRAVEL FREEBIE DAY 3! 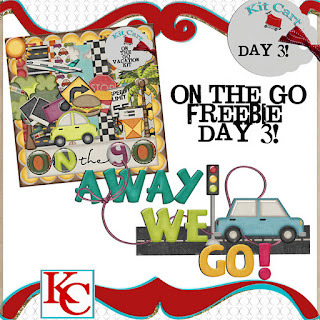 MORE STATES AND ON THE GO TRAVEL FREEBIE DAY 3! 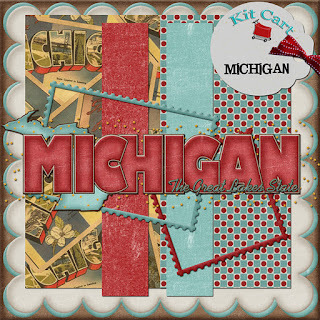 I have added more of the states to the store, they are not all up yet. So thats good news and bad, good because that means another freebie for you after this one, bad because I know some of you are waiting for particular states. But I'm getting there :-) SORRY FREEBIE LINK HAS EXPIRED!! Thank you so much.LOVE IT! I have grabbed all three of your "on the go". I have thought how great it is perfect then you share the next day and it is the perfect one! 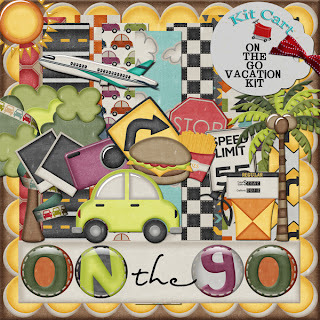 We take road trips often and am so appreciative that you are sharing you great talents!! thank you very much for the freebie. I was wondering if you plan on putting all the states in one package so we don't have to click on all of them if we want all the states. thank you for the super word art!